With a wide experience in the field of precision machining and assembly, in Mecánica Curiel we have been working for more than 40 years for and for our clients, guaranteeing them quality and reliability in the elaboration of our products and advisory services. Dedicated to the elaboration of all kinds of physical, laboratory, mechanical instruments for viscosimetry and electromedicine, small machinery in general, special valves, tools, prototypes and precision machining; We work in the construction of these apparatuses from high quality materials such as building steel, stainless steels, aluminum alloys, brass, bronzes and technical plastics. Another of the products that we promote from Mecánica Curiel, and that we work is the special valvulería, a process of development based on the specialization of the activities related to the nautical. 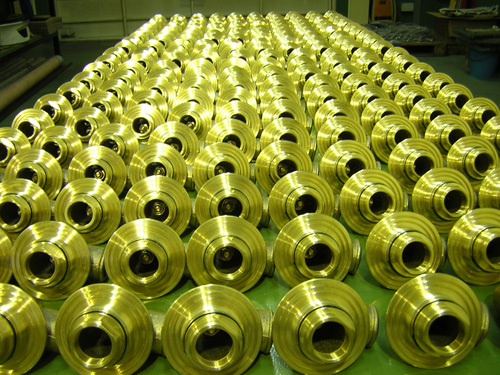 See pictures, photographs of brass valves made in our installations and by our operators specialized in the work of these machining. In addition to the development of high quality products and services, our work focuses on offering our clients the best technical advice. Our products in special valves are manufactured through specialized production processes, at the hands of a demanding staff through the latest and most updated technical means and infrastructures that demands the current situation of the market of precision tools of these characteristics. 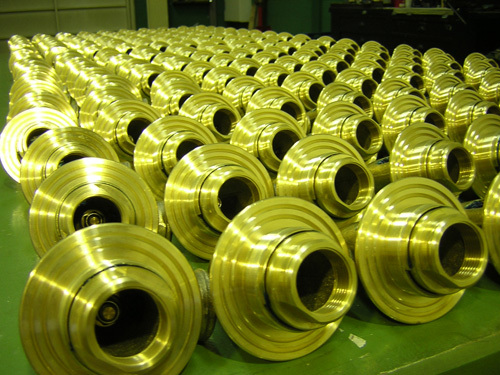 We want to offer our customers the confidence and security of a professional team that dominates the precision machining with CNC machinery to perfection, and that offers a complete machining service and adapted to any of the needs that each client requires. Elaborated with seriousness, commitment and professionalism, our products are subjected to rigorous quality control, using the necessary guarantee tools. Our aim is to give the customer these values ​​of quality and reliability that carry each and every one of the products that the brand and the service they perform. Principles that we defend to achieve to fulfill our task in this sector of the mechanized and precision assemblies.